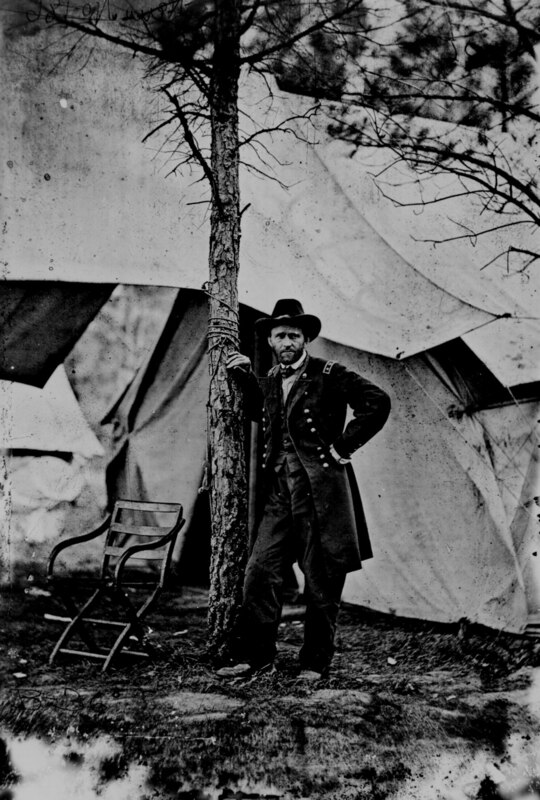 The name Mathew B. Brady is almost a synonym for Civil War photography. Although Brady himself actually may have taken only a few photographs of the war, he employed many of the other well-known photographers before and during the war. Alexander Gardner and James F. Gibson at different times managed Brady’s Washington studio. Timothy O’Sullivan, James Gardner, and Egbert Guy Fox were also employed by Brady during the conflict. The pictures listed in this publication are in the Still Picture Branch of the National Archives and Records Administration (NARA). Most are part of the Records of the Office of the Chief Signal Officer, Record Group 111, and Records of the War Department General and Special Staffs, Record Group 165. 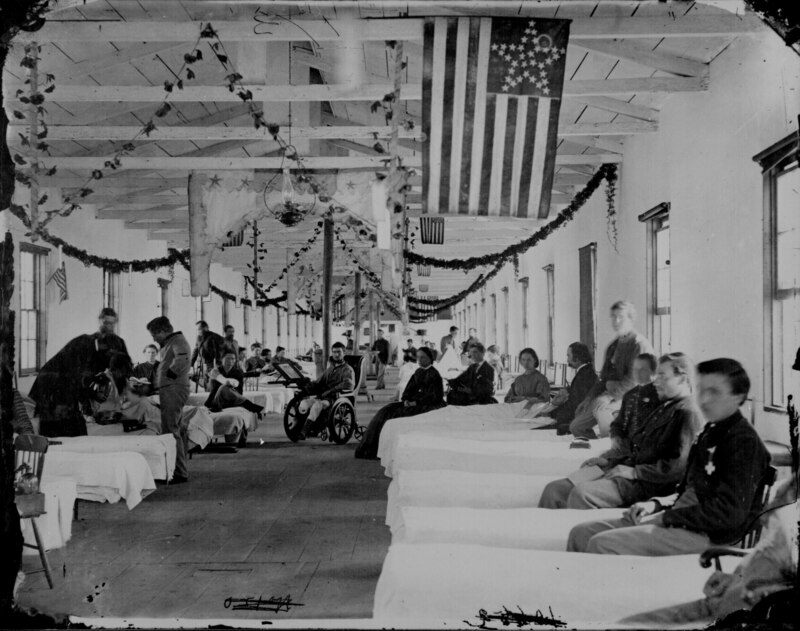 The records include photographs from the Matthew B. Brady collection, purchased for $27,840 by the War Department in 1874 and 1875, photographs from the Quartermaster’s Department of the Corps of Engineers, and photographs private citizens donated to the War Department. These collections were once part of the War Department Library and have been cataloged and published as “List of the Photographs and Photographic Negatives Relating to the War for the Union” (War Department Subject Catalogue No. 5, 1897; 219 p.), filmed as National Archives Microfilm Publication T251. Photographs included in this leaflet have been listed under one of four main headings: activities, places, portraits, and Lincoln’s assassination. Items in the first two parts are arranged under subheadings by date, with undated items at the end of each subheading. Photographs of artworks have also been included in the list. Any item not identified as artwork is a photograph. Names of photographers or artists and dates of items have been given when available, and an index to photographers follows the list.